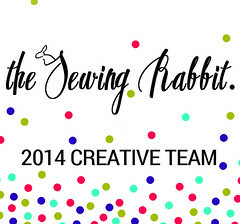 In case you hadn't heard, I get to be part of the Sewing Rabbit Team this year! I'm so excited! 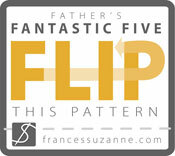 I even got to share my first tutorial earlier this week. Do you have great spring patterns for blouses and dresses that you're itching to make but it's just too darn cold to sew up short sleeves still? 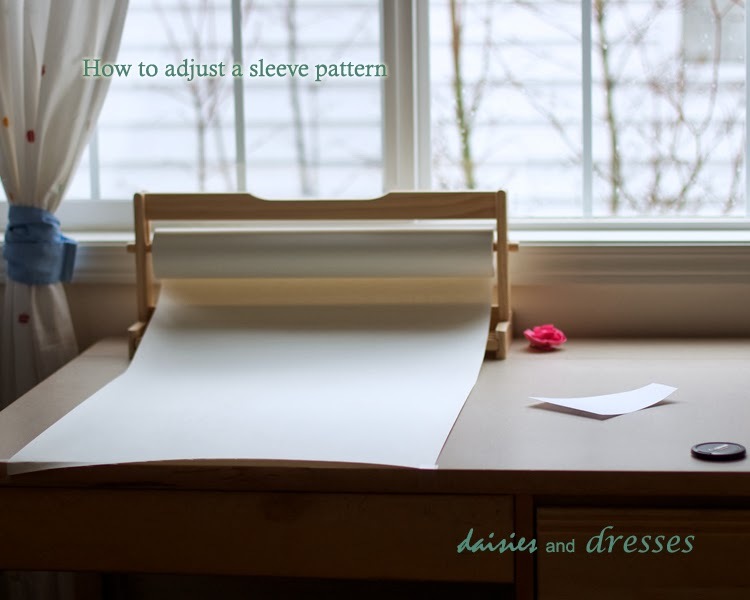 Head over to the Sewing Rabbit and check out my tutorial on how to adjust any sleeve pattern to accommodate the cooler weather. I would be happy to send you an email!